Official website of author Karlie Lucas: Upcoming Contest! It's almost March and that means I will soon be posting up character introductions for Tarragon: Dragon Mage, as well as sharing other information regarding my newest book, which officially releases April 17th. But, where's the fun in just posting up about each character unless there's a contest involved? I will pick the winner based off of how well I think your suggestions fit the character. There will be a prize for each week. Each prize will be different. And yes, you can enter more than one image per character and more than just one week. You can enter every week as many times as you would like. Just know that I will try to be fair with all entries. The winner for each week will be announced with the next character introduction, so keep checking in. 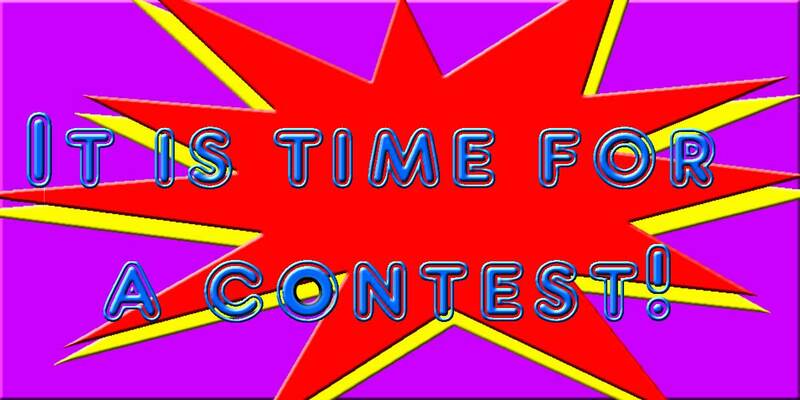 This contest will officially open March 1, 2017, which is when I will post the first character introduction(s), with a brief tidbit about each character. Some character descriptions will be more vague than others, so do your best. And feel free to share! The more entries the better the next prize likely will be! The winner for each week will be posted with the next character introduction the week after, so keep checking back to see who won and don't forget to enter again. Contest rules: Must be at least twelve to enter. Those under the age of 18 require parent/legal guardian permission to enter. All decisions are final. Prizes will be awarded to the author's pick. Any information collected to distribute said prizes will not be shared, rented, sold, or otherwise given to any other entity, nor will it be used by anyone else, or for any other purpose other than to deliver the prize to the winner of each week.